When a company has been around as long as Chick-fil-A, people tell a lot of stories about it. Some are true – like how Founder Truett Cathy invented the Original Chicken Sandwich – and others are just urban legends. So, what’s fact and what’s fiction? Here are answers to some of the most popular questions people ask about Chick-fil-A. Is Chick-fil-A really always closed on Sundays? Yes! Every Chick-fil-A restaurant closes on Sundays, so Team Members are guaranteed at least one weekend day to spend outside of the restaurant. 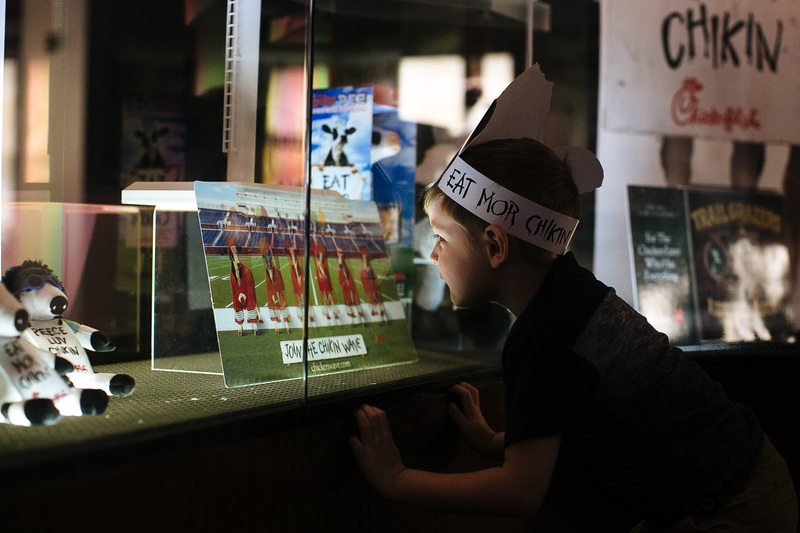 The tradition dates back to Truett Cathy’s original restaurant, The Dwarf Grill, which closed on Sundays because the diner was open 24 hours a day, and he wanted to give his team a day off to rest and to worship if they choose. 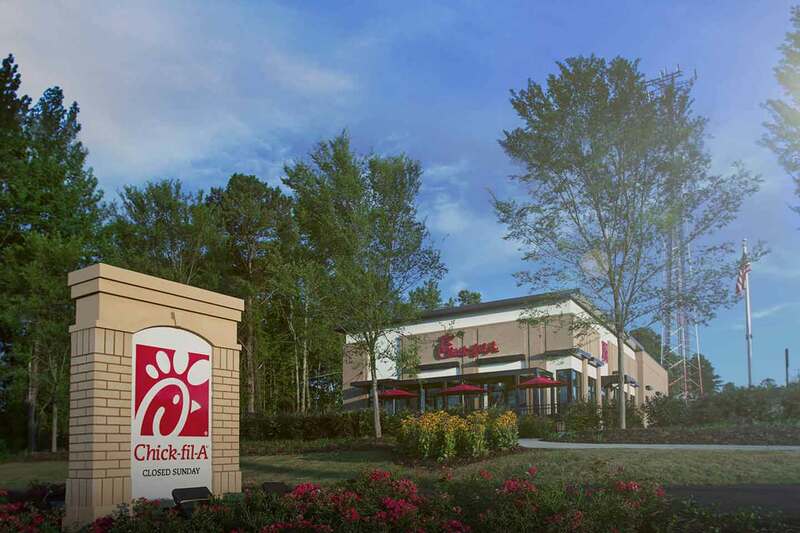 Chick-fil-A also believes in using that day off to strengthen communities, both close to home and throughout the cities its restaurants serve. In that spirit, sometimes Operators make exceptions when their communities are in need. For example, in the wake of the Pulse nightclub shootings in Orlando in 2016, Team Members at Chick-fil-A Lee Vista volunteered on Sunday to feed first responders and blood donors. In December 2015, after tornadoes ripped through Texas, team members at several restaurants near Dallas spent their Sunday preparing and distributing free food to first responders and people affected by the tornadoes. Does Chick-fil-A really give away free food for a year when it opens restaurants? Yes! The First 100 is one of Chick-fil-A’s most unique traditions. 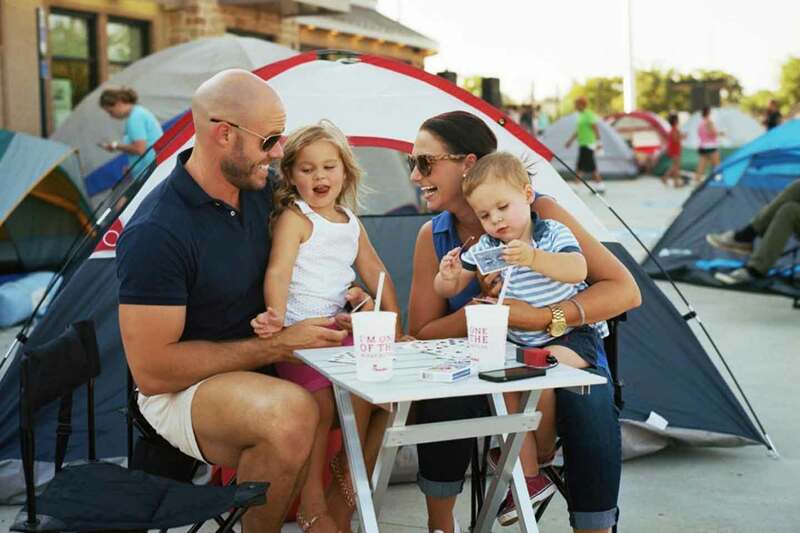 Part tailgate, part camping trip – the First 100 is a grand opening celebration dating back to 2003 that provides free Chick-fil-A for a year (in the form of 52 digital offer cards for a free meal) to the first 100 customers through the doors of a new restaurant. Over the years, the First 100 has become a great way for Chick-fil-A to introduce itself to the community and for neighbors to meet each other. Some Operators have even introduced a First 100 Road Trip to find even more ways to serve their communities. There’s nothing like camping out in a parking lot overnight for strangers to become new friends. Even in a place as huge as New York City, Chick-fil-A used the First 100 to bring neighbors together. Is the Original Chicken Sandwich recipe locked in a safe? Yes! Chick-fil-A Founder Truett Cathy spent years perfecting the recipe for the Chick-fil-A sandwich. When he finally found the perfect blend of seasonings, Cathy folded up the piece of paper with the recipe on it and put it in his pocket. Fast-forward 50 years, and that piece of paper remains at Chick-fil-A headquarters. It’s locked in a small safe and only one person holds the combination (and we can’t reveal who!). You can see the safe by taking one of Chick-fil-A’s Home Office Backstage Tours. No. This one is a myth. Chick-fil-A doesn’t have any secret menu items, but that doesn’t mean you can’t order in creative ways. Want a buffalo chicken sandwich? Order the Chick-fil-A Original Chicken Sandwich and top it with the Zesty Buffalo Sauce!